There is a legal requirement for companies to have in place the appropriate number of employees that are suitably trained in workplace first aid this is to help and give aid in an emergency situation if someone becomes ill or injured at work. We can help Norfolk companies and groups stay compliant by offering an onsite one day first aid course in Norfolk that can be fitted in with your working schedule and conducted at a time that is convenient to you and can also include weekend first aid training if required. Our onsite emergency first aid training programme is an ideal learning platform for factory workers, office staff, school teachers, warehouse workers, or anyone who would like to gain 1 day emergency first aid course certification. We cover a wide area throughout Norfolk wide area including Norwich, Thetford, Fakenham, Downham Market, Diss, Great Yarmouth, Wisbech, Hunstanton, Swaffham and surrounding areas and will bring all necessary training equipment to conduct a fun and relaxed one day training course programme at your premises. Whatever the size of your company or group we can deliver a one day emergency first aid training solution that will fit in with your training requirements. 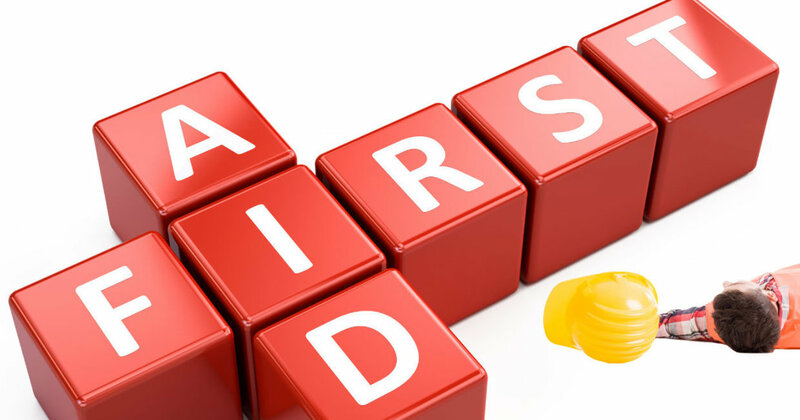 For any additional information that you may require regarding the onsite one day emergency first aid course throughout Norfolk that we offer please follow this link to our Onsite One Day First Aid Course Norfolk page. If you would like any additional information regarding the course, or any of the additional training programme that we offer please contact us through our contact us page.